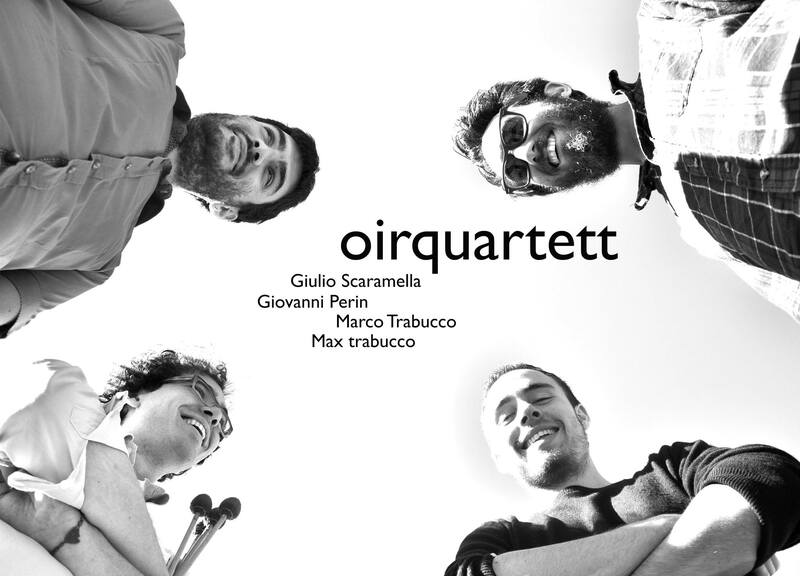 Their new cd won the National Award “Chicco Bettinardi 2015″: 1st place for the best young band cd. 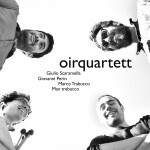 The Oirquartett is an outstanding italian band formed in 2011 as Oirtrio. It’s a workshop held up by four musicians, Giovanni Perin on Vibraphone Giulio Scaramella on piano, Marco Trabucco Trabucco on bass and Max on drums, that leads to a constant growth and maturation in the context of jazz music, offering continuous stimulations, innovation and experimentation. It’s a project consolidated through the years that makes the band a modern piano trio, disconnected from the mainstream and projected to a sound that develops between the contemporary american jazz and the refined European research. Their jazz is based on improvisation, original compositions, innovative experiments on the timbre, technique and imagination in the use of new musical languages.